A tragic loss. An impossible mystery. A quest to expose the truth about psychics and paranormal abilities leads reporter Kass Bastian to a beautiful con artist who calls herself a Seer. But Destiny Rhodes is not like the other self-proclaimed psychics she has investigated. Destiny welcomes her skepticism and scrutiny, and invites her along on an investigation of her own. She, and her film crew, have been invited into the home of a family desperate for answers. They want to know why their children are experiencing night terrors, and how to get rid of the shadowy figure tormenting them. What Kass finds in that house will redefine everything she knows about evil, and the tenuous boundary between life and death. They call them the wolves of the sea. From marine parks to the deepest oceans, the world's killer whale population has turned against man and beast alike. Orca show trainers are ripped to pieces before stunned audiences. Ships are capsized. Oil rigs are bashed without mercy. What has driven the apex predators stark raving mad? Chet Clarke has dedicated his life to preserving the health and dignity of orcas in captivity. 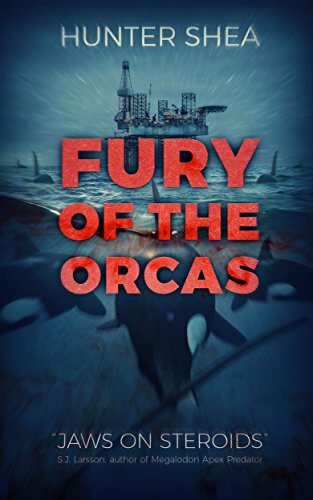 Along with orca trainer Rosario Benitez, he embarks on a whirlwind journey across the globe to witness unconscionable carnage and uncover the mystery for the sudden outbreak of mania. Is this the start of a catastrophic pandemic? 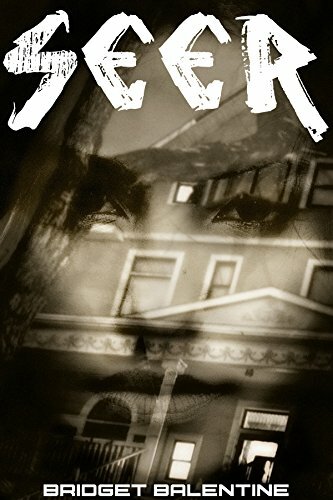 Or do the clues lead to an enigmatic experiment in the wilds of Alaska and shadow operations in a Russian ghost town? Time is running out faster than the lives of those in the path of the orcas. Darren didn't mind college. If it wasn't for his lack of friends, and a girlfriend who would rather party her semester away than see his face, he might even call it a good experience. But his education was interrupted when he found the tunnel hidden below the library, because what was down there was something that could destroy everything he knew. And when Audrey steps into his life and into the tunnel with him, life would never be the same again. Imogen can see the future, not that it does her much good. When ancient spirits haunt her, seeking re-entry into the human world, she struggles for answers. Yet, truths are easier to come by only after the spirits succeed in hijacking her body. Imogen's gift makes her vulnerable to preternatural influences. Knowing this, she moves back to Graydon to start a new life. However, her childhood friend, Rafe, seems to know more about her powers than she does. He introduces her to another psychic, who foreshadows her death. Even as she knows fate is inevitable, she tries her damnedest to prevent it. 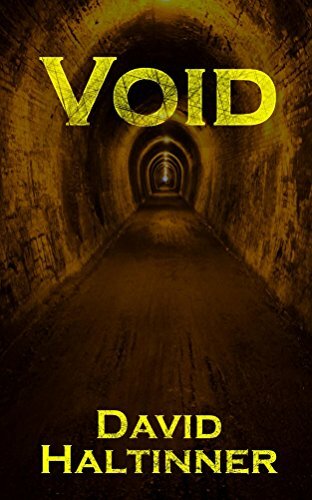 Once she's dead, Imogen's true test of character arises when she is forced into stopping the body-thieving demons from destroying all of mankind. 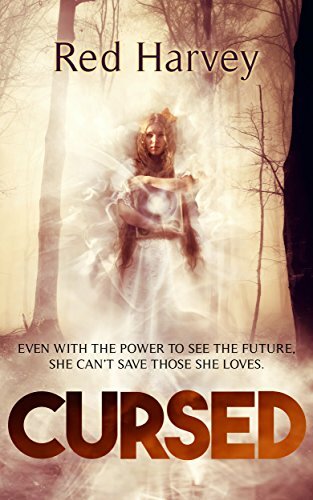 "Cursed" is a paranormal horror story fraught with surprises, humor, and old clichés turned on their heads. Readers hunting for a paranormal read with a Buffy-esque twist are sure to enjoy. Bloodthirsty mutants go on a rampage at a camp for troubled teens after an infection spreads. 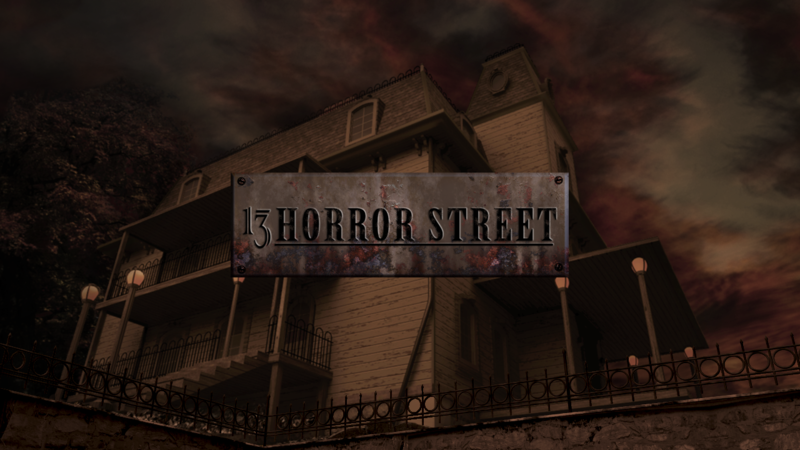 Adapted from Scott Nicholson's original horror screenplay. 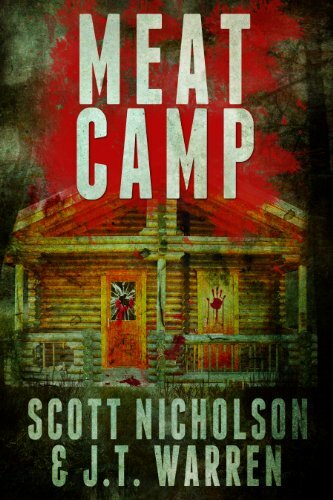 But a strange infection contaminating the camp's mess hall soon triggers a violent rampage. As the isolated camp turns into a bloodbath, camp counselor Jenny Usher first fights to save the children, and then finds she must fight to save herself. They move into an old farmhouse on the outskirts of town--a house purchased by Peter's father at auction and kept secret until now--and start to settle into their new life. 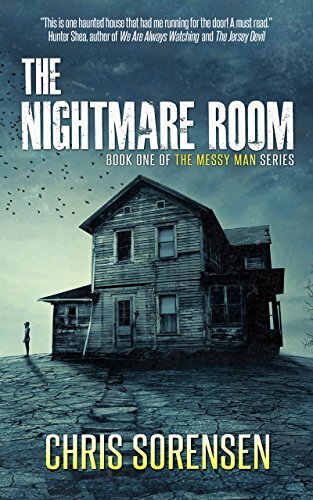 But as Peter sets up his recording studio in a small basement room, disturbing things begin to occur--mysterious voices haunt audio tracks, malevolent shadows creep about the house. And when an insidious presence emerges from the woodwork, Peter must face old demons in order to save his family and himself.